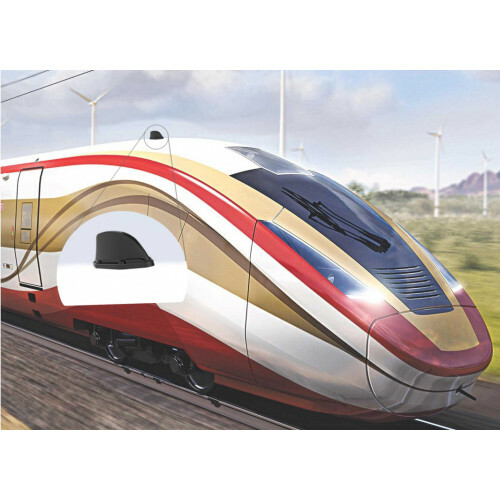 The TRNC(G) antenna series is designed specifically for use on trains, trams and busses underground and overground. 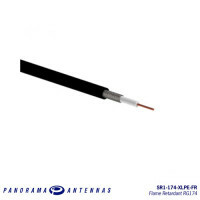 Incorporating a DC grounded element operating wideband across all frequencies from 698MHz to 6000MHz, the TRNC(G) range is versatile and future proof. 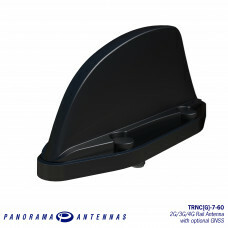 The TRNC(G) series covers GSMR, 700MHz LTE, 800MHz TETRA and trunking bands along with all cellular and GSM frequencies, 2.4 & 5.8GHz WLAN, 2.6 GHz LTE and WiMAX all in one housing. in versions with a GPS module the module is protected by a gas discharge surge arrestor. 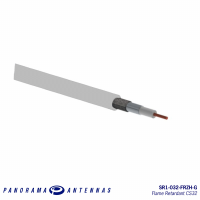 Housed in a high impact, flame retardant Ultem housing, the TRNC(G) series is weatherproof ensuring that the antenna's performance is never compromised. The TRNC[G]-7-60 meets stringent industry standards including EN50I55, EN45545-2 (HLI-3), EN50124 (40 KA 100 MS) and is ingress protected to IP69K when properly installed. 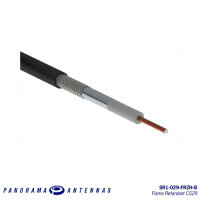 Special cross-linked polyethene dielectric for lower loss performance Panorama Antennas RG174 cable ..
Panorama Antennas CS32 cable is an ultra-low loss double shielded solid core cable suitable for appl..
Panorama Antennas’ CS29 cable is a high quality double shielded 5mm (0.2”) Ø cable. CS29 offers both..